Far too often, due to intense pressure from the effects of social media and celebrity magazines, women feel the need to jump head first in to a generic fitness routine during and after having a baby. At The FFA, all of our trainers are qualified in Pre & Post Natal Exercise and are members of The Guild for Pre & Post Natal Exercise Instructors and are experienced in designing suitable and safe training programmes for new mums and mums to be. What are my training options? 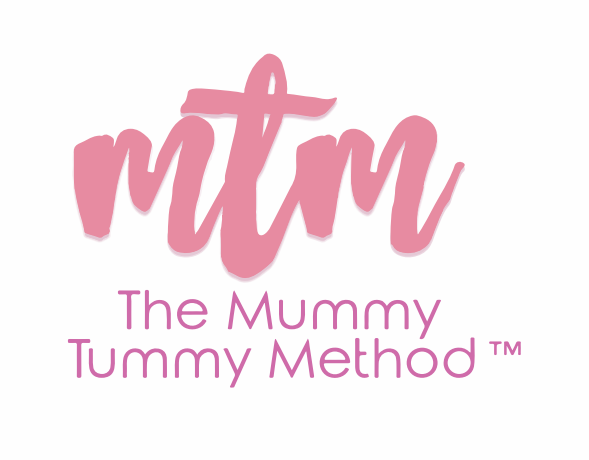 As mums ourselves, we know how hard it can be to find the time, energy and money to exercise both during and after pregnancy and so we have developed our Pre & Post Natal Training packages so that they can be available in a variety of formats depending on your location and budget. HEALTHY MIND: mindset change, goal setting, positive thinking, sleep, relaxation & stress-relief techniques. HEALTHY MUSCLES: postural correction and mobility training, regular resistance training. HEALTHY HEART: regular cardio, pulse-raising activities, breathing techniques. HEALTHY EATING: nourishing the body with adequate, nutritious fuel. Healthy GUT: balancing good bacteria, adequate hydration, stress-release techniques, lowering sugar intake. HEALTHY SKIN: dry brushing, massage, moisturising, adequate hydration. Why train with The Female Fitness Academy ? As busy women, we spend so much time looking after everyone else that we often neglect ourselves! We have teamed up with Violet Salt to bring you the "Re-Treat Yourself" series to give you the opportunity to invest in yourself, because YOU ARE WORTH IT. For more information on our Retreats to Croatia & The Peak District, click below.